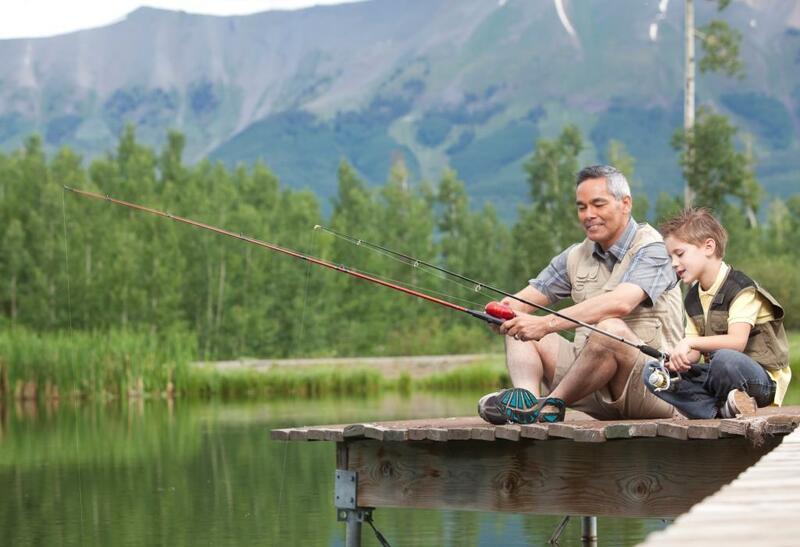 Make a family trip to Elk Pond, the only designated fishing pond in Mountain Village, where you can not only fish but sunbathe, picnic, kayak, canoe or simply relax under the gazebo. Once the ice melts, artificial flies and lures must be used when fishing in this catch-and-release pond; a fishing license is not required. Since Elk Pond is surrounded by our sensitive wetlands, use the dock to access the pond. The pond is located off Mountain Village Boulevard, across from the Mountain Village Fire Station, with a surface parking lot adjacent. It is open daily during daylight hours free of charge. You will need to bring your own rods, reels and tackle.